The Bulgarian INVADE pilot is now making its final preparation steps to go live. So far, the testing and results have been sensational. “All necessary infrastructure has been successfully installed and has passed the initial security and exploitation tests,“ says Dimitar Stanev, Deputy Director Business Development at Albena and INVADE pilot leader. He explains that the Albena pilot has a 201-kWh battery that will help shape their load profile. They have also installed a small PV system that will bring generation volatility into the local energy system. With the help of the battery, Albena will balance the renewable energy generation, prevent feeding excess energy into the middle voltage grid and in that way contribute to the overall system stability. “In order to strengthen the effect of demand side management, we have also achieved an efficient way to shift the demand of certain loads – in our case the generation of domestic hot water. The boiler installations, that care for hot water preparation represent huge potential for energy storage. With the help of programmable logic controllers, we have managed to shift the electrical consumption to off-peak times and store the thermal energy for later use,” notes Stanev. The INVADE Integrated Platform (IIP) is a powerful tool for power flow optimization. Enhanced optimization algorithms are implemented in it, and it can provide control signals for power flow adjustments. The optimizations are done in various ways depending on the contracts that are initially configured. “It is great that each pilot can configure their own contracts which reflect the situation in their country. In our pilot we supply the IIP with metering data of various devices – controllable and non-controllable loads, battery, PV system, EV chargers, etc.,” remarks Stanev. The INVADE Integrated Platform already has updated information about prices of the energy products on the Independent Bulgarian Energy Exchange (IBEX) and considers local weather information. “This is important because the IIP has the possibility to consider all energy sources, including predictions of local RES-generation that depends on the local weather conditions. The results of the performed calculations are then sent back to Albena and implemented by the controlling devices,” explains Stanev. The control signals are time series in which we “tell” the devices when to use electrical energy and how much of it. In example if the battery State of Charge (SOC) is 90% and the current hourly prices on the day ahead market are low, the battery is told to wait some time. When the prices go high again, a control signal “discharge” is sent to the battery, so it lowers the overall local energy consumption. Since the beginning of the INVADE project, Albena has been billed on a flat tariff that does not consider the prices on the IBEX. 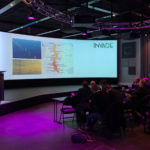 “This way we had an important advantage because we could predict precisely our energy costs for the summer season and include them into our prices for the touristic product,” Stanev points out. 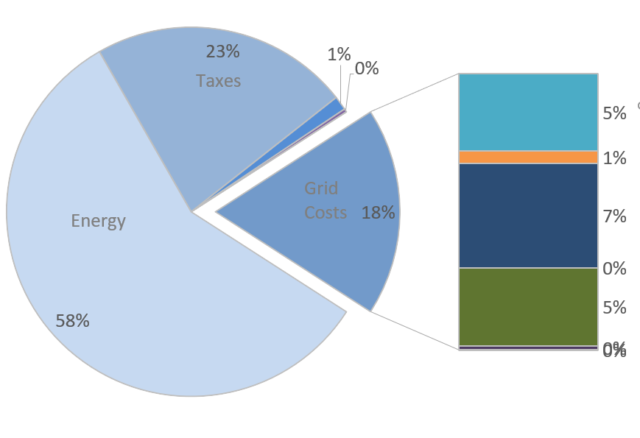 Figure 1 shows the structure of the costs Albena has for electrical energy. The most significant cost is energy, which represents 58% of the whole. Figure 1: Structure of the average electrical energy costs of Albena. “Since the beginning of December 2018, the Bulgarian energy legislation made it obligatory for the industry to trade all necessary energy on the IBEX, so our energy supplier began to bill us based on the IBEX day-ahead market prices. Suddenly, the traded volumes increased which has caused high volatility of the prices – in some hours the prices have reached 150€/MWh,” notes Stanev. Figure 2 (below) shows quite clearly how the average price increased in December and January, and it does not include the additional net costs and various taxes. 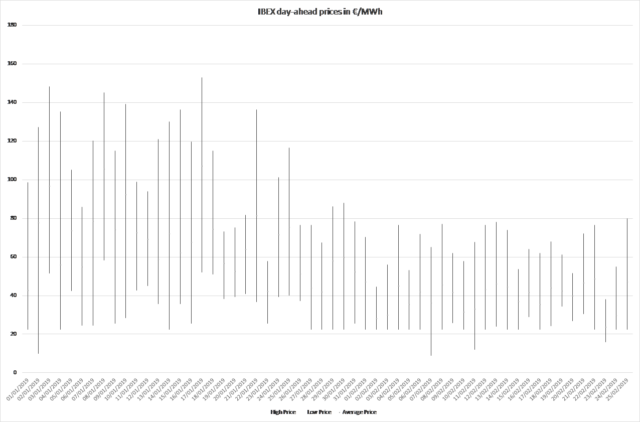 The average price increased by more than 22€/MWh compared to November. 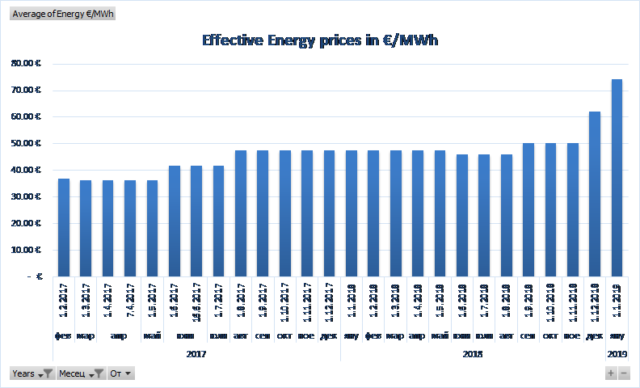 Figure 2: Effective energy prices for Albena per MWh. “Even more important, is the daily price development. On Figure 2, one can see the minimum and maximum daily price on the IBEX. The spread is suitable for demand side management – use energy in low-priced-hours and generate energy in high-priced-hours,” emphasizes Stanev. Figure 3: IBEX Min and Max day ahead market prices January 2019. INVADE creates and utilizes flexibility that was created by various devices. This brings financial benefits due to adjusted power flows according to the energy prices. Another benefit for Albena, Stanev points out, is the image improvement of the company: Albena is constantly developing new efficient ways for energy utilization that creates added value for their customers. Albena started in the beginning of December during some very high-priced-hours to manually control the battery according to the prices on IBEX. Thus, the financial benefits are still not significant, because the local efficiencies were performed occasionally. “We are now preparing for the summer season when we will receive control signals from the IIP and the optimizations will be performed automatically. The financial benefits are highly dependent on the IBEX prices. However, our analysis shows that the battery itself could earn up to 100€/day cost savings,” concludes Stanev.